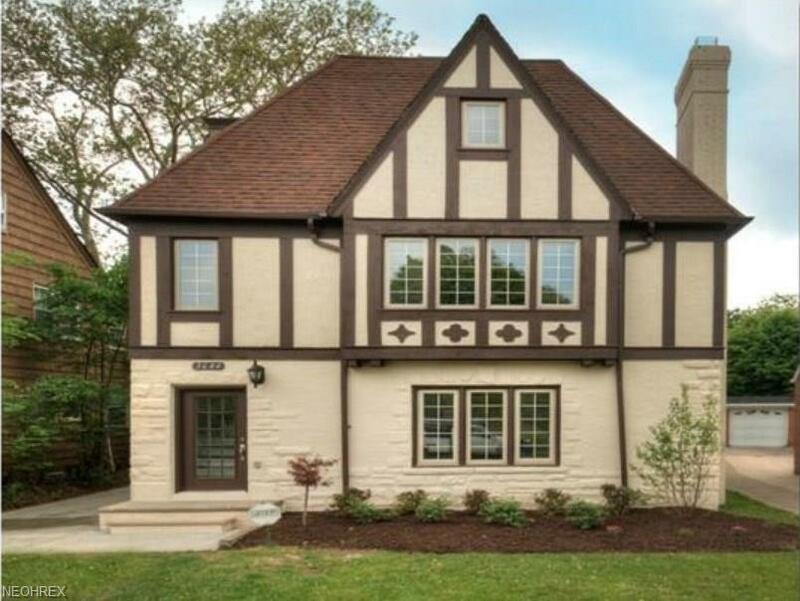 Amazing 6 Bedroom, 3 Bath Tudor! Completely renovated from top to bottom 2014! First and Second Floor Living each have a Spacious Living Room with Fireplace and Dining Room! Two Large Bedrooms! Hardwood Flooring! Both Kitchen's have an Eat-In Area, Newer Cabinets, Counters, Tile Flooring, and Stainless Steel Appliances! First, Second and Third Floor all have a Full Bath, Tub, Tile Surround, Vanity, Toilet, and Mosaic Tile Flooring! Third Floor Living has 2 More Bedrooms, and Plenty of Storage! Newer Windows, Roof, Paint! 2 Newer 80% Efficient Furnaces, 2 Hot Water Tanks, Newer Plumbing and Electrical Panels! Newer Two Car Garage and Cement Driveway! Violation Free! POS COMPLETED! Show and Sell!